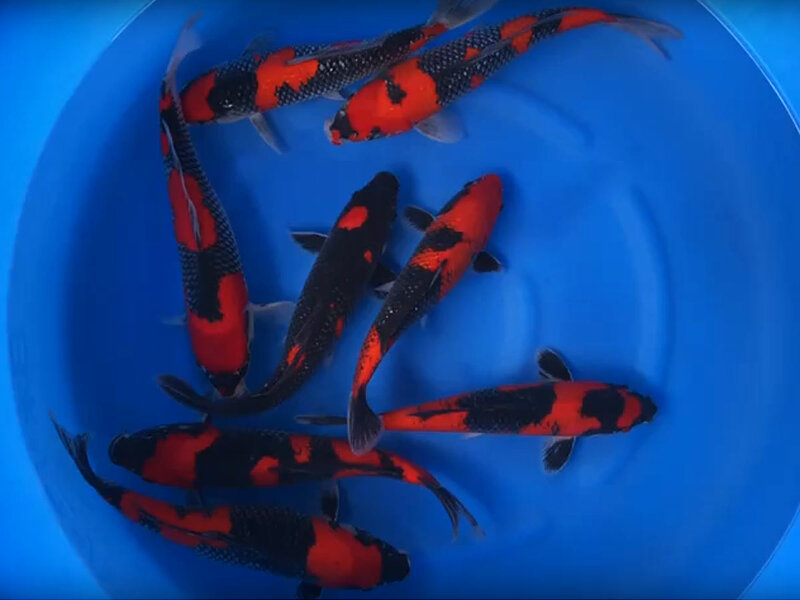 This is a high quality ‘Select Mix’ of 30-35 cm Japanese Goshiki Japanese koi from the breeder Aoki. 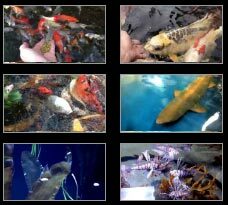 This ‘Select Mix’ of Nisai (2 year old) koi are hand picked by Aoki, and are excellent quality. Aoki Koi Farm ( Ao Aokiya) – is run by Haruo Aoki and Motoyoshi Aoki in the Katakai region. 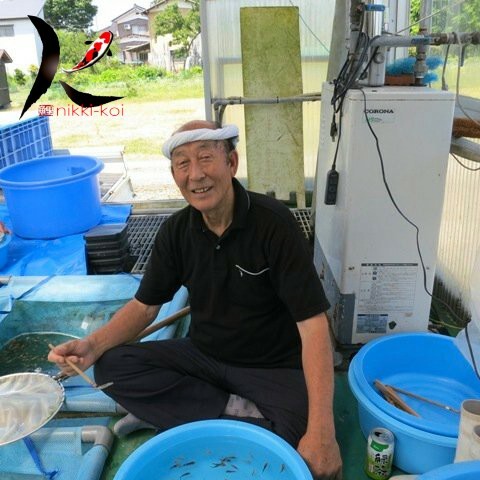 Established more than 20 years ago, they have become well known within Japan and around the world for their varieties of Goshiki, Doitsu Goshiki, Kikusui, Yamatonishiki, Doitsu Kohaku, Doitsu Sanke, Doitsu Hariwaki, Kujaku, Kawarimono and others.